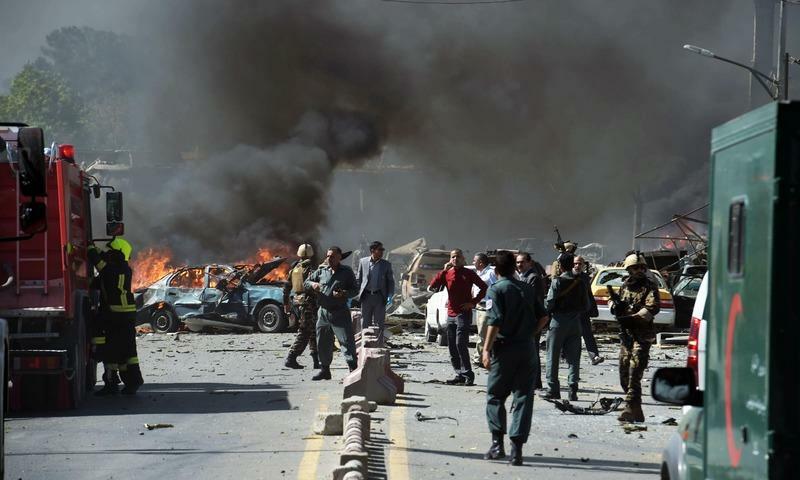 On Monday two suicide blasts ripped through Kabul killing 21 people and 27 others injured including Agence France-Presse (AFP) chief photographer Shah Marai. Ministry spokesman Wahid Majroh told Afghanistan's largest private TV channel Tolo news that at least 27 people were wounded and rushed to the hospital, warning that some were in critical condition and the toll is to increase. The first bomb was detonated by an assailant on a motorcycle and left at least four dead and five injured. The second bomb came a few minutes later after the first bomb was detonated. The human bomb in disguise of a journalist detonated himself in the crowd. As per the sources, journalists have been killed but it isn't confirmed that how many of them have been killed in this deadly suicide attack. As if now it is confirmed that along with Marai, two journalists from 1TV and one from Tolo news were among the dead. The Chief photojournalist Marai joined the agency in 1996. It was the same year when the Taliban seized power. In 2002 he became a full-time photo stringer and presently he was the chief photographer in the bureau. 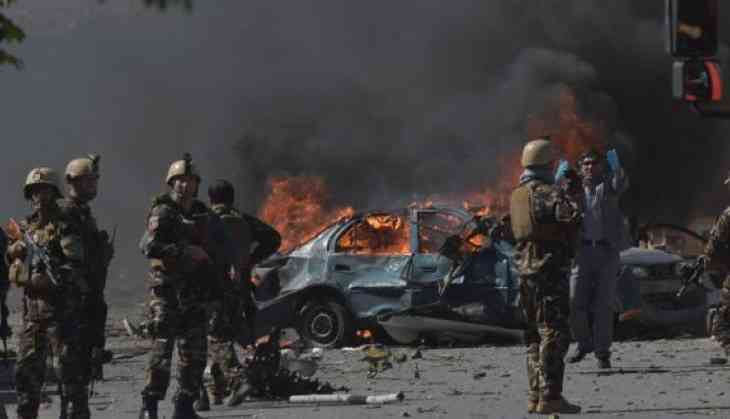 The attack happened near the headquarters of the Afghan intelligence services. The Taliban said the offensive was partly a response to US President Donald Trump's new strategy for Afghanistan announced last August.